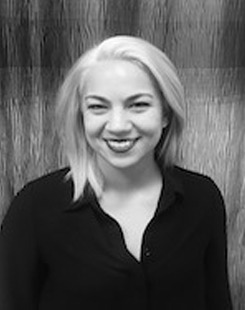 Introducing her clients to a fresh, new, and bold take within the cosmetology world is what motivates Zoe to pursue her passion and share her love with her clients. A welcoming and communicative stylist, 2015 Aveda graduate Zoe is looking to enhance your look and your experience at the salon all in one. She loves to travel and attend instructional classes to expand her mind and her knowledge of the industry. Zoe has recently grown her arsenal of personal talents by becoming certified by Xtreme lashes in eyelash extensions. Schedule your hair or lash appointments today with Zoe!